According to a report published in MidDay, superstar Shah Rukh Khan has been asked by BMC to foot Rs 2 lakh bill for ramp demolition. 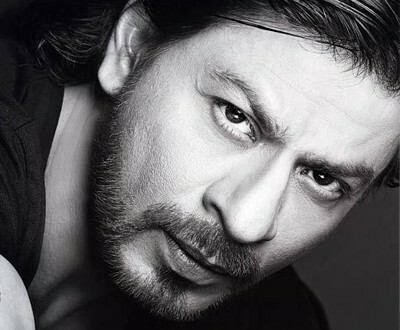 The tabloid reported that BMC sent the notice to SRK on March 5 seeking charges for cost of demolition of illegal ramp under Section 489(1) of the Mumbai Municipal Corporation (MMC) Act. The section states that if an illegal sctructure is demolished, concerned person should pay for it. According to BMC officials, if SRK fails to cough up the money, it will be added to his property tax. A source close to SRK has commented that the actor offered to pay the money in any case and it will be paid as soon as the notice reaches Mannat. A ramp which was built adjacent to the superstar’s house was not only illegal but was also creating problems for the locals who then filed a complaint against the same to the Brihanmumbai Municipal Corporation (BMC). Later, BJP MP Poonam Mahajan intervened in the matter and personally wrote a letter to BMC asking them to demolish the illegal ramp outside Mannat where Shah Rukh often parked his vanity van. In fact, in August last year locals had raised their objection over the illegal ramp construction but sadly no action was taken back then. However, after intervention from Poonam Mahajan BMC officials carried out the demolition work outside SRK’s residence in Bandra.